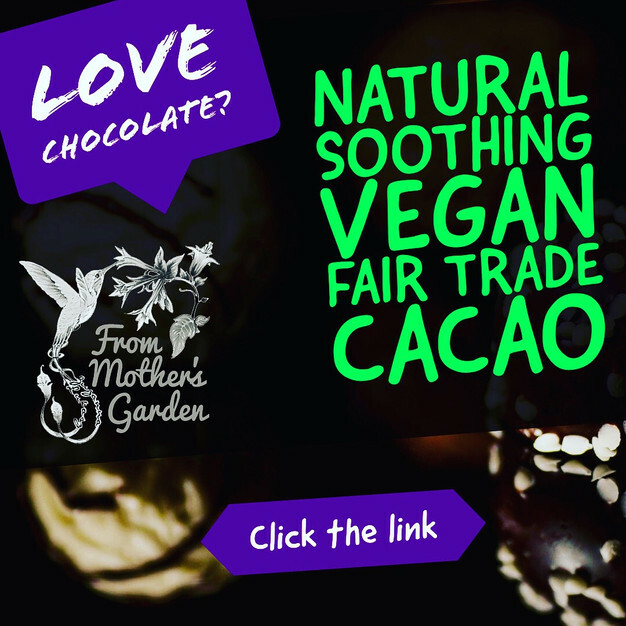 Let's discuss the four top reasons we love cacao! #1. Cacao, the main ingredient in cocoa, is full of fiber. In one serving size, a person can ingest a little over 10% of the fiber they need for the day. #2. Cacao is bursting with vitamins and minerals. It’s full of Iron, Magnesium, Phosphorus, Copper, and Manganese. Cocoa is also full of Vitamin A, B1, B2, B3, C, E and pantothenic acid. According to WebMd, “People apply dexpanthenol, which is made from pantothenic acid, to the skin for itching, promoting healing of mild eczemas and other skin conditions, insect stings, bites, poison ivy, diaper rash, and acne. It is also applied topically for preventing and treating skin reactions to radiation therapy.” Click here & order your Truffle Delight Lip Creme now! #3. Cocoa is full of Phenylethylamine. This chemical helps to regulate the body’s dopamine and adrenaline levels. Even cocoa’s smell can help get those “feel good” chemicals flowing. It can even help improve serotonin levels. #4. Cacao, the main ingredient in cocoa is full of Polyphenols & Flavonols. These compounds help cocoa and increase it’s antioxidant nature. They protect your skin from UV damage which reduces wrinkles and fight free radicals while increasing blood flow. The Truffle Delight Lip Creme is a From Mother's Garden creation that LASTS LONG while smelling Amazing! 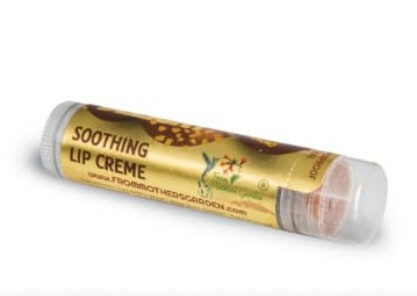 Our natural, organic, vegan & #fairtrade cacao filled #lipcreme is the only "lip balm" you need! Love your lips. We do! Click here & Order now! (All ingredients listed on the label. Go & sign up for our mailing list! A percent of all sales supports free kidney health & holistic wellness information & coaching. From Mother's Garden offers free holistic health consultations for people living with chronic illness. Schedule your consultation today! Click here!